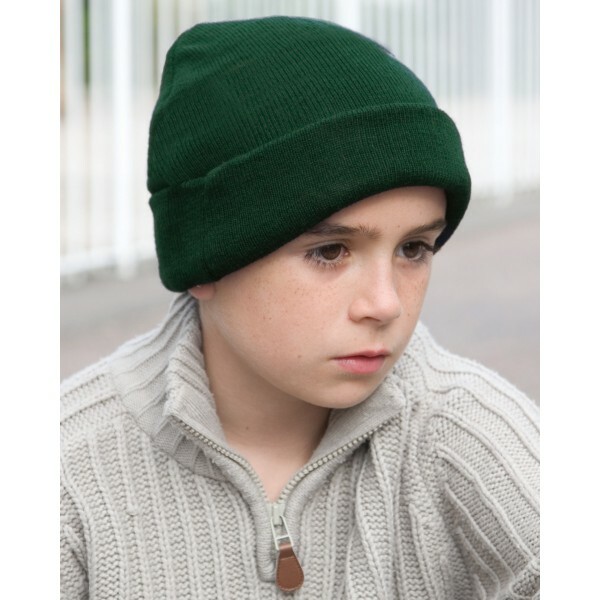 Kids heavy and high quality beanie ideal for Embroidery. 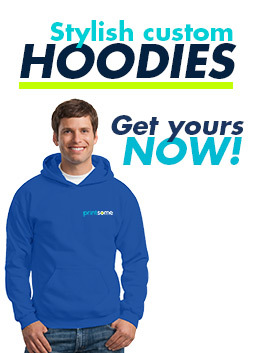 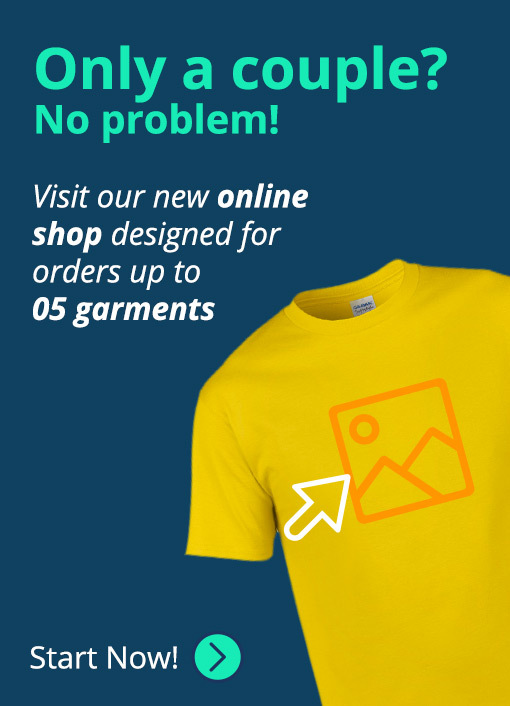 Provides great value for money, specially for really cold weather. 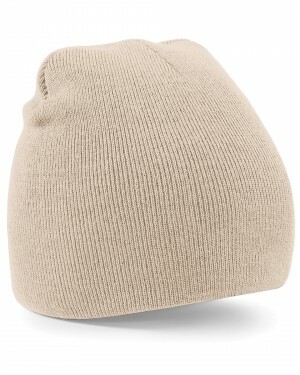 The Result winter woolly for kids is a heavy and high quality beanie at a great price. 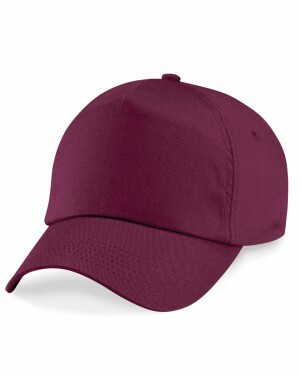 The soft feel acrylic makes the beanie ideal for embroidery. 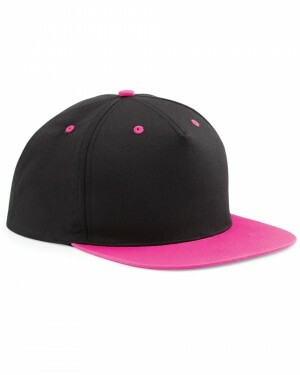 The double thickness will make your embroidered beanies perfect for outdoor activities, especially for colder weather. 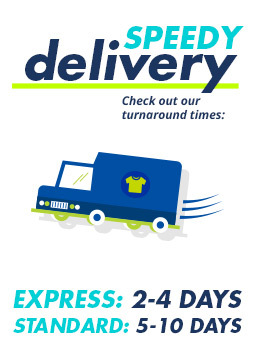 The custom beanies are exemplary for team sports and for promotional purposes also.